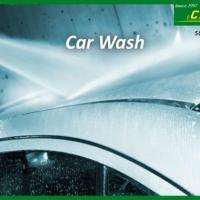 village car wash Kothamangalam Bypass Rd, Thankalam, Kothamangalam, Kerala 686666Kothamangalam. B-102,Panchsheel Vihar, Sheikh Sarai, near Triveni Complex , New Delhi -110017Delhi. Water service offering neat look for vechicles.And remove all dust. Near KL-7 Multi Brand Pre-Owned Cars Kumaranasan Junction, K.K Road Kochi, Kerala 682017Kochi. Kalachanda Junction, K.K. road, Pampady, Kottayam, Kerala,Kottayam. Krishna Palace, Ambegaon BK, PunePune. K.Chandrasekaran (icsk Motor), No : 33 Chinnari vayal Kadu,Near Salem New busstand Salem - 636004.Salem. Unit 1 , Bhandu's Court , 1st Pasta Lane , Colaba , Mumbai-400005Mumbai City. 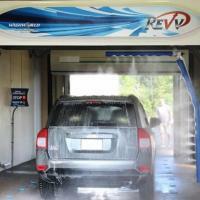 Take care of your car by regularly visiting the best auto care service center. Keep your car under proper maintenance. Opp. Suyash Hospital,Vidhate Nagar, Mumbai NakaNashik. Brakez Car and Bike service and repair center is the best service provider and spare parts center in Banglore. 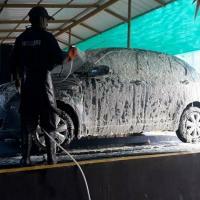 We offer Car/Bike Washing, Interior Cleaning, Full Body Painting, Wheel Alignment Balancing. 124/2, NAL Wind Tunnel Rd, Murugesh Pallya, Ammanamma Layout, HAL, Bengaluru, Karnataka 560017Bangalore. Plot No:120, 2nd Floor, L&T Road,Burma Colony, Perungudi, Chennai-600096.Chennai. 19/2A,Pottayil Lane, P.O.Poothole, Thrissur, KeralaThrissur. Plot No. 365 &amp; 366, Prasanthi hills ColonyHyderabad.